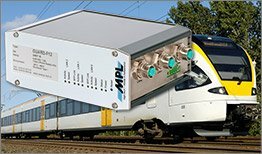 The GUARD-F12 is EN50155 Class Tx certified for the use in railways applications. It is an expansion of the existing GUARD product range. 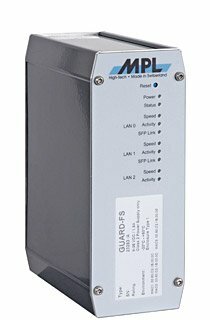 The GUARD is designed by MPL to be used as Industrial Gigabit Firewall and VPN Router. 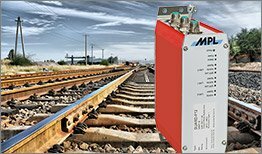 The GUARD-F12 comes with 3 Fast or Gbit Ethernet interfaces on M12 connectors, ready for industrial, railway, or vehicle applications. The specially designed GUARD housing allows to operate the Firewall in harsh environments without the need of fans or ventilation holes and can easily be mounted on a 35mm DIN rail, in a rack, or on a wall. The compact housing offers sufficient space to add other peripherals. 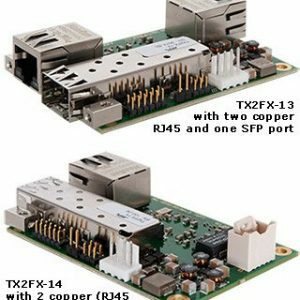 The GUARD-F12 can be customized for customer specific applications or uses. 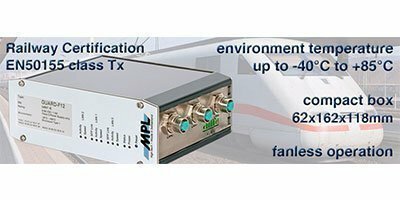 The operating temperature range is from -20°C to +60°C and optionally even -40°C to +85°C without fan or case openings. The internal miniPCIe slot allows various extensions (WLAN, GPRS…). Additionally available is an external USB connector and a microSD Memory Card slot for easy logging and/or configuration capabilities. 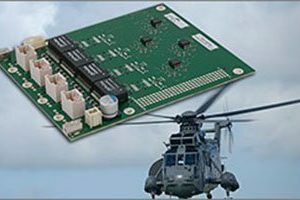 These features make the GUARD-F12 to the ideal solution for all rugged industrial, railways and vehicle applications, where security, quality, reliability, low power consumption, and long-term availability are key. The GUARD-F12 comes preinstalled with an adapted version of OpenWRT ( www.openwrt.org). This Linux based embedded distribution provides all functionality required for operation as IPV4 and/or IPV6 firewall and router. 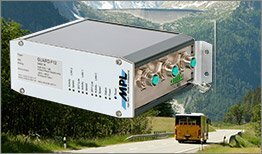 The vast amount of additional packages available in conjunction with MPL support allows you to create a solution for every routing or firewall project. Further functionality can be installed using a package repository that contains more then 2000 precompiled applications ready to install. A software development kit (SDK), allowing to implement customer specific applications, is available as well. 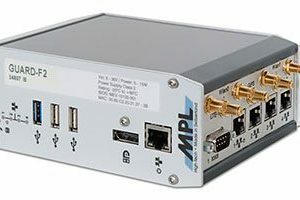 GUARD-F12 Rugged Industrial Firewall/Router with 3 Fast Ethernet ports on M12 connectors, pre-installed OpenWRT embedded Linux distribution. For Railways with EN50155 Class Tx Certificate. Ultra Compact Housing with internally chromated Aluminum and stainless steel plates. Housing size: 62.1 x 162.1 x 118mm (W x D x H), DIN-Rail, external Aluminum is RAL7016 powder coated. Ti2 Pty Ltd offer a wide range of quality industrial automotive, automation, and information products and services. Using genuine open standards and technologies for industrial solutions we are able to reduce overall cost of ownership.